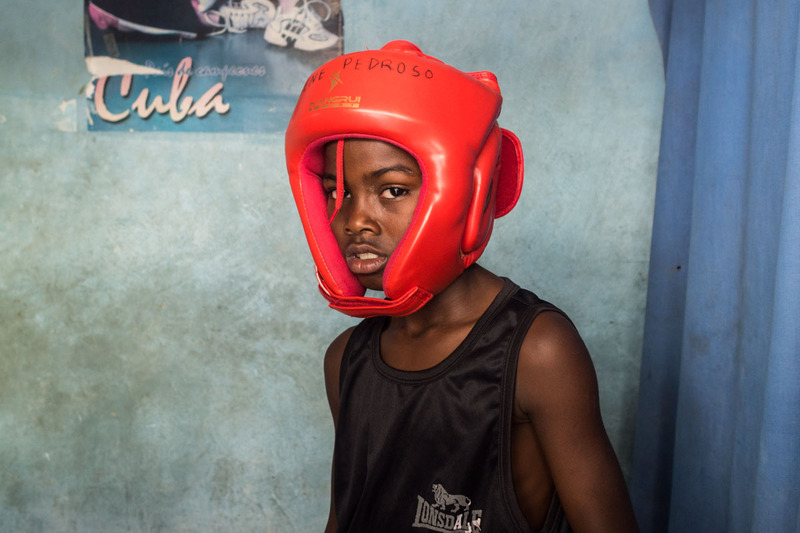 In addition to performing important photographic projects that comprehensively document Cuba, Louis’ other passion is teaching. It is for this reason that he leads photography tours in Cuba – both single-day photo tours in Havana and tours across the Island spanning several days. Hundreds of travelers of all nationalities have been guided by Louis throughout the last few years. These photography workshops focus on human photography, on fostering contact with the Cuban people, at times setting aside the worldwide obsession over cameras and the technical aspect of photography in order to focus on the people, how to relate to them, how to find the moment, the light, and how to tell a photo story through a series of photographs. Cuban photography tours (8 days - 7 nights) are organized by Louis; the company in charge of commercializing them is Locally Sourced Cuba, a travel agency 100% focused on Cuba that, in partnership with The Educational Adventures Company, has all required licenses to organize and sell these trips to citizens from the entire world, including North American travelers.